After defeat at the Battle of Shrewsbury the rebels regroup. 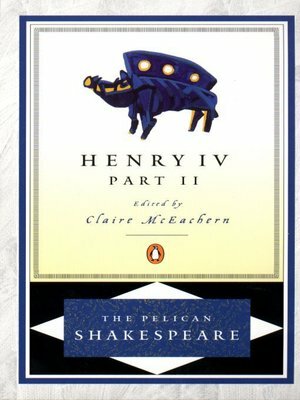 But Prince Hal's reluctance to inherit the crown threatens to destroy the ailing Henry IV's dream of a lasting dynasty. Shakespeare's portrait of the prodigal son's journey from youth to maturity embraces the full panorama of society.